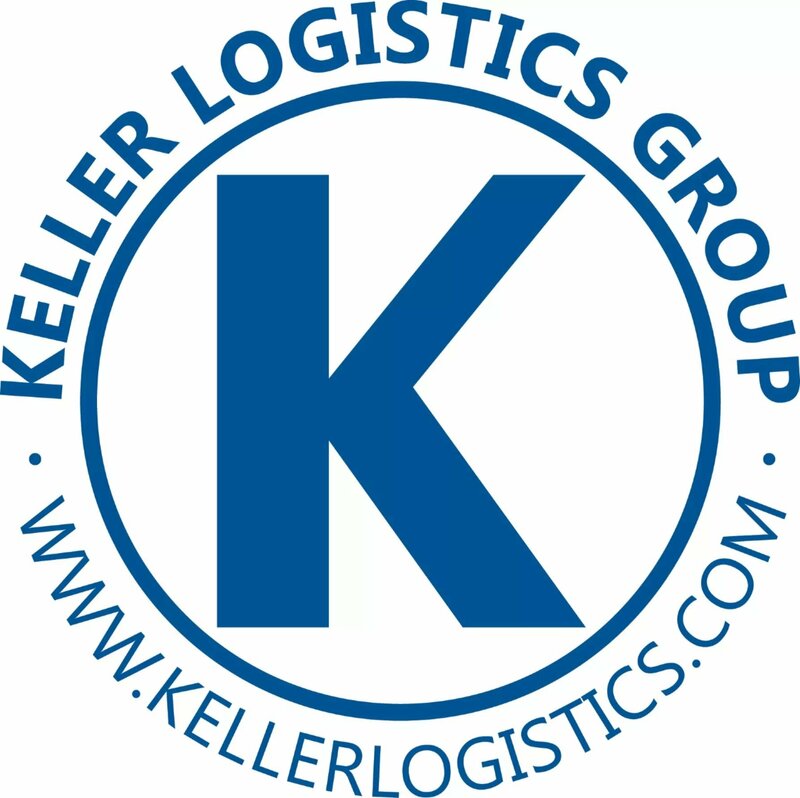 Time may be money, but life is priceless; our mission for safety runs through every vein of Keller Logistics Group. From the freight broker in Ohio, to the third-shift forklift driver in Colorado, all the way to the truck driver in West Virginia - Keller stresses the importance of safety in our everyday functions. 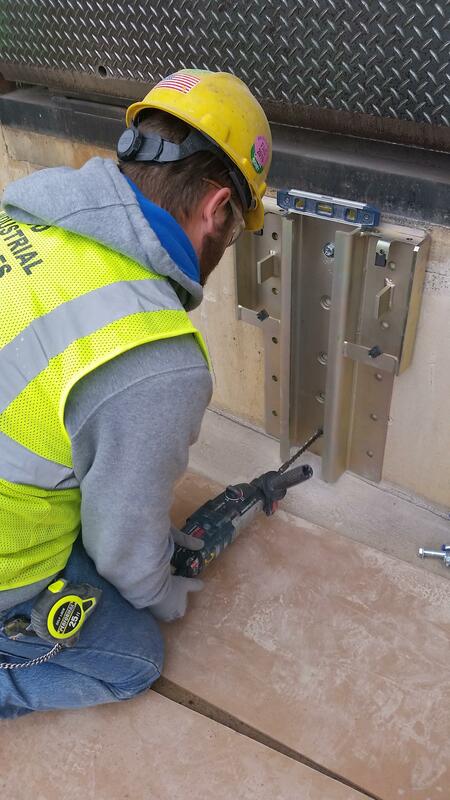 Because Keller consists of several remote entities, our Safety crew cannot be everywhere at once and we rely on all employees to promote and sustain a safety culture. 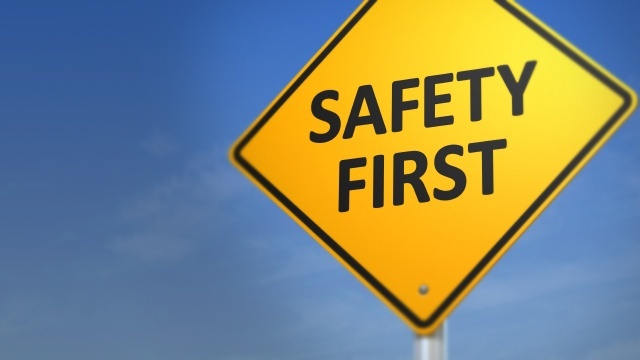 The number one goal for any organization should be the safety of its employees. 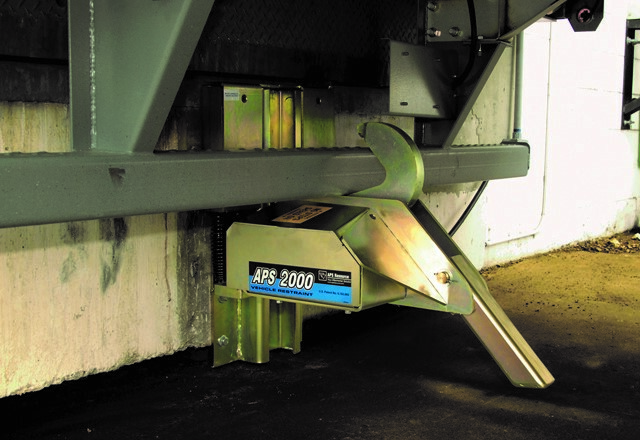 Nowhere is that more true than in warehouse and/ or manufacturing settings, environments where there are ample opportunities for injury. Prior to the creation of the Occupational Safety and Health Administration (OSHA) in 1971, nearly 14,000 workers were killed on the job each year. 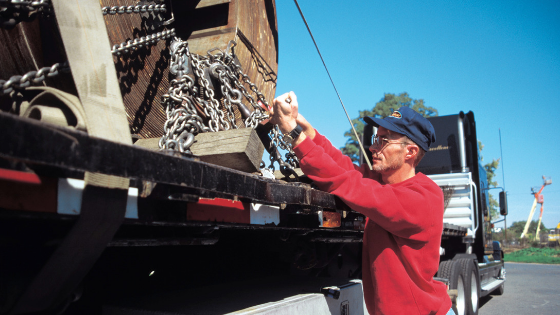 Fortunately, today’s workplaces are considerably safer; in fact, fatalities have dropped from 38 to 13 per day. 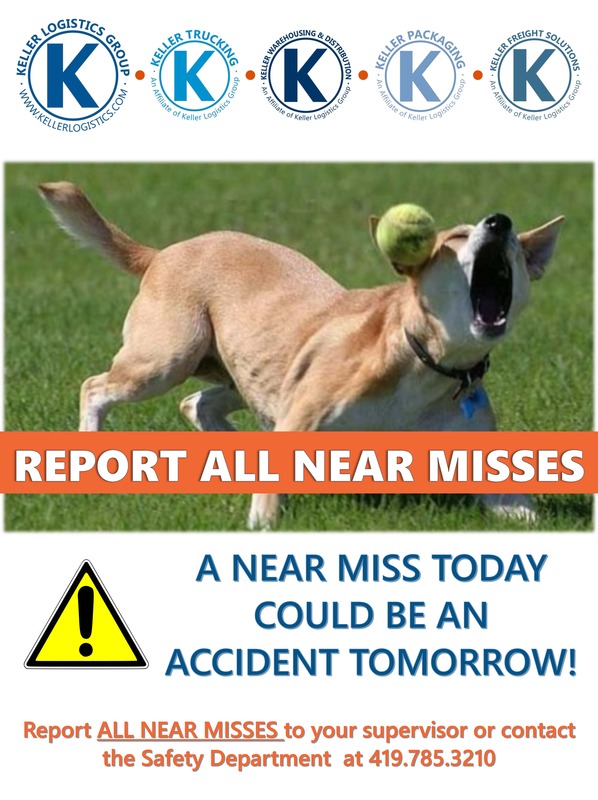 Keller is always looking for ways to improve warehouse safety for ALL employees AND visitors. 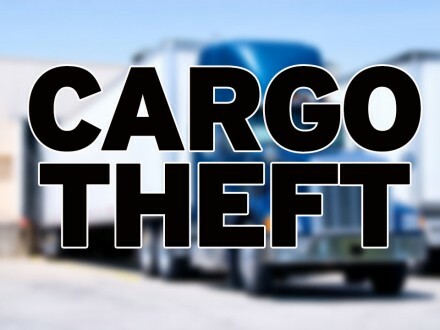 Cargo theft has been around as long has product has been transported. From pirates to road bandits, product en route from one place to another has always been at jeopardy for those who would take advantage. What can 3PLs do to protect their cargo? 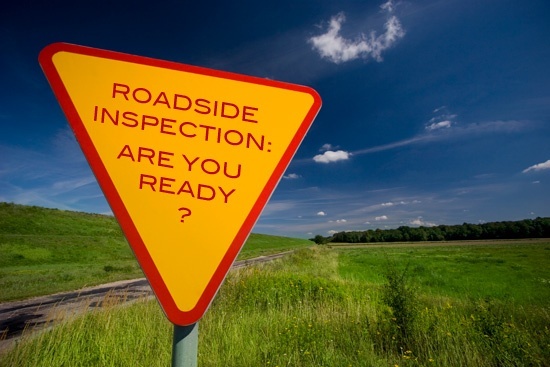 Roadside inspections are a means of enforcement of the motor carrier safety laws established to help ensure a safer highway environment. 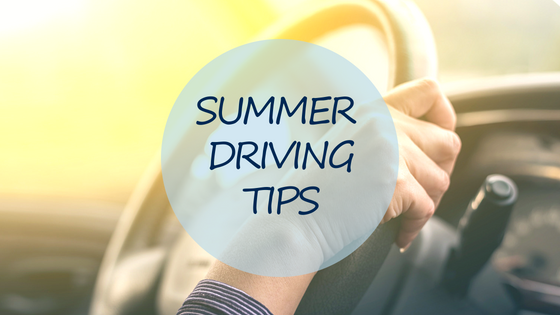 Here are the top 10 Driver Violations that you need to be aware of!